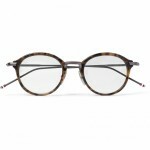 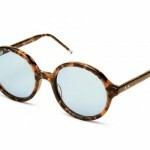 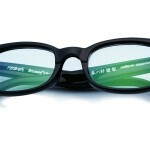 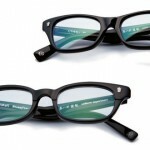 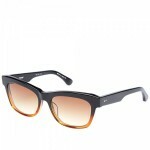 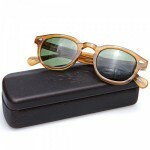 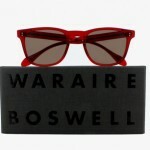 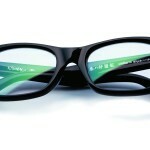 Stussy teams with uniform experiment for this selection of fine eyewear for fall / winter 2010. 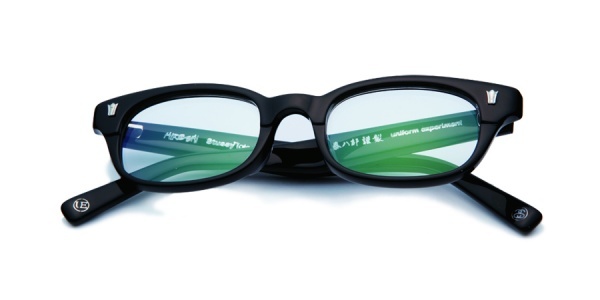 The HF3 and Kiyonaga frames are elegant, modern, and versatile. 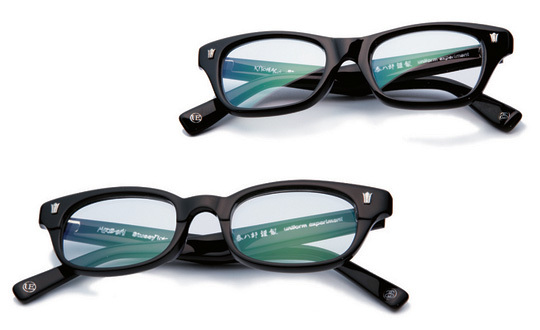 Clean, yet stylish, both frames feature minimal Stussy and UE branding on the arms in fine silver embossing. 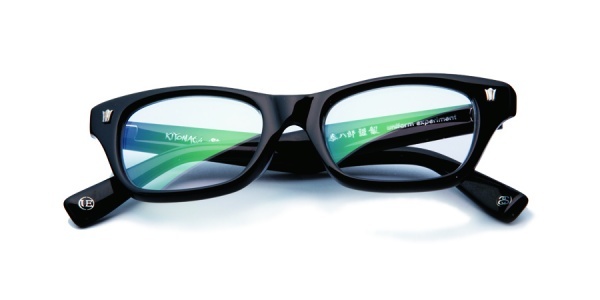 Available starting on September 25th, geek chic has never looked so good.